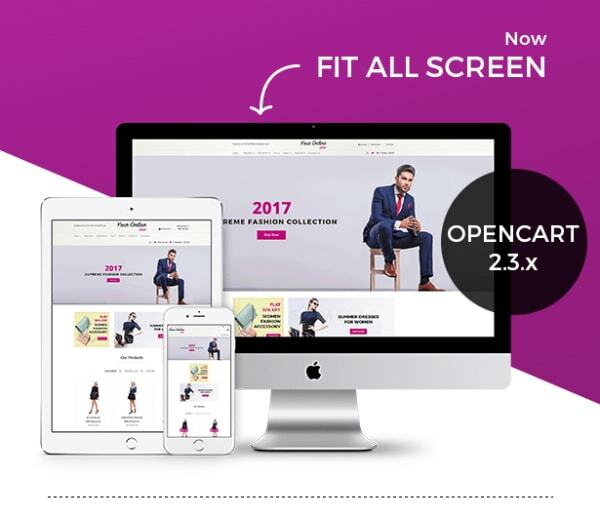 The powerful backend is a backbone of your online store and Opencart will give you that with the brilliant list of features. 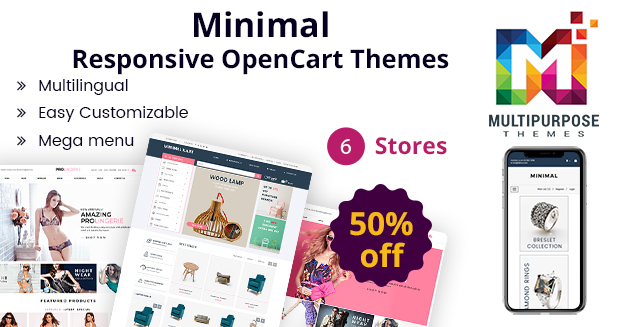 The Fashion store responsive Opencart theme we have developed is a great example of that, take a look below to know about our latest theme for multipurpose use. 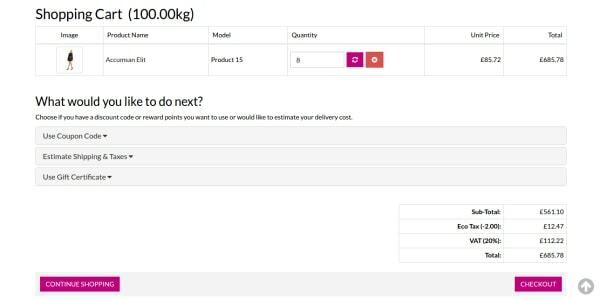 This button shows up when you brings a mouse cursor to a certain product image, after clicking on the image you can see the image with high resolution which helps you to select the best product without going to the next page. 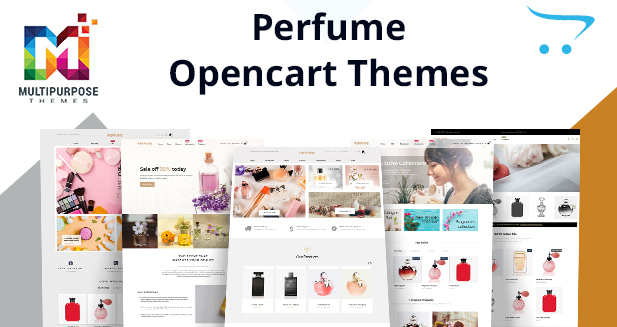 Here comes the another UI element of the OpenCart multipurpose template which gives easy navigation to the customers. Once you reach to bottom you don’t have to scroll, by clicking the button only you will get back to the header. 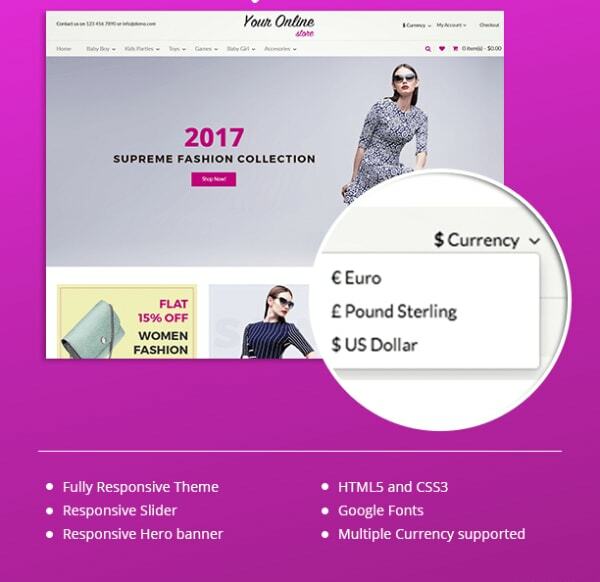 The slider is the best thing which Opencart templates have come up with, it will help you to showcase your best products and offers to the visitors as soon as they enter in your website. If they like it, the offering becomes much better and eventually, it will increase your frequent sales. 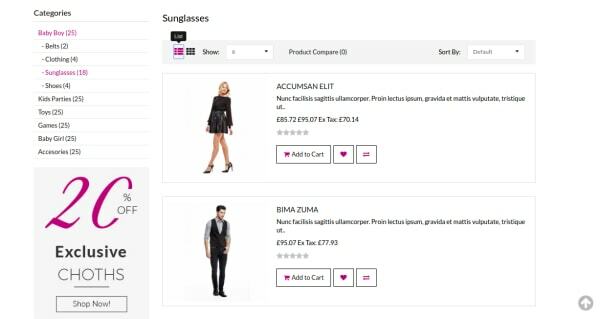 Helps you to compare the different items and selects the one which comes with the better quality of clothes and other items. You can remove the item from that window itself if you don’t choose it. 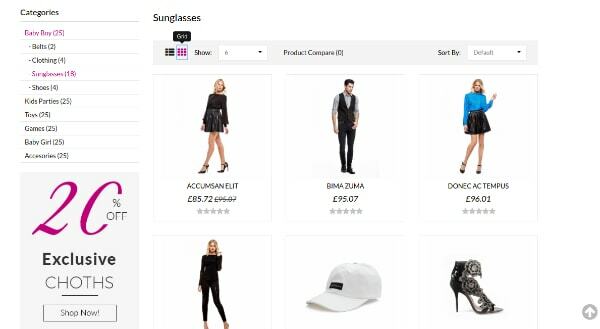 This feature will help you to show the discounted items, new arrivals, summer special, extra discount, featured items and etc. Badges contribute to the more effective promotion of the products if used properly. 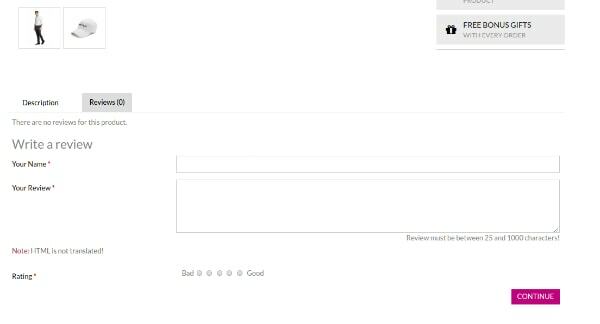 This feature will enable your clients to share their views about your products and rating to them on the basis five-star scale. 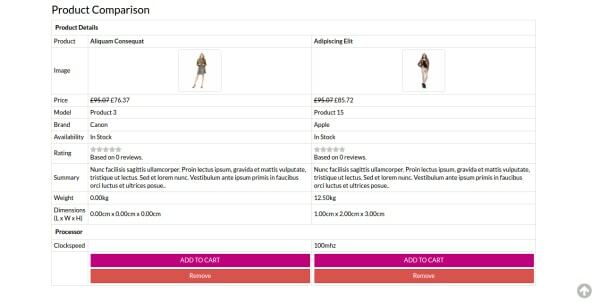 With every rating and comment, your store will look more trustworthy to customers as it builds a strong relation between you and the customers.  For our more creative samples visit Multipurposethemes.com.